There are some foods which you should not be eating or drinking while you are pregnant as they might be harmful to your health and that of the developing baby’s. Raw meats, unpasteurized dairy products, and alcohol are the obvious items on the no-no list, but caffeine poses a bit of a dilemma. 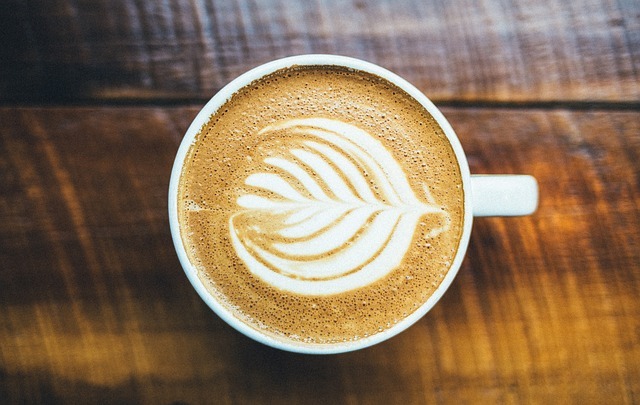 In today’s busy lifestyle, caffeine has become an integral part of our day. We, of course, have decaffeinated versions of the same drinks, but we all know they don’t work the same way. And that brings us to green tea, which contains caffeine and is actually considered a healthy variant. So, should you consume green tea while you are pregnant, and if so, how much should you consume each day? Let’s find out. Green tea is not a herbal tea per se, given that it is made from the leaves of the same plant that black tea comes from. The leaves are unfermented; which means that they are less processed than black tea. It contains caffeine, of course, but the amount is much lower than either black tea of caffeine. Green tea has multiple benefits: they are rich in antioxidants that help in purifying the bloodstream, and thus help in fighting free radicals, thus reducing the risk of cancer. That being said, the caffeine present in green tea can indeed pose a problem to the pregnancy if taken in high amounts. So, green tea, like everything else, must be consumed in moderation. The impact of caffeine on the pregnant mother and the developing baby is not yet well understood, and there is conflicting documentation of the same. 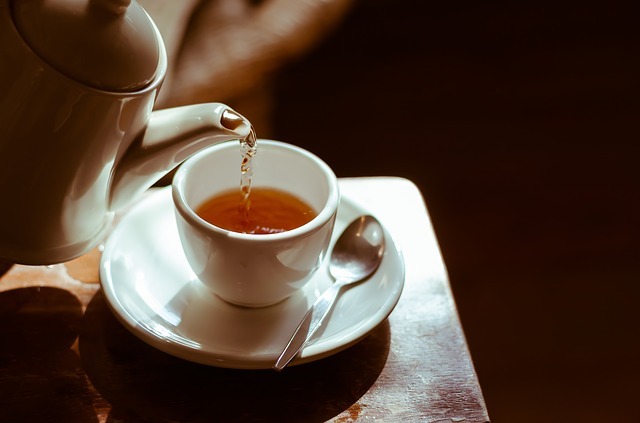 However, a more or less clear conclusion can be drawn from the findings: 1) Small amounts of caffeine take in the form of a cup of green tea a day do not cause any harm at all to either the mother or the baby, and 2) too much caffeine can lead to dangerous consequences such as low birth weight, premature deliveries, and even miscarriages. Besides, since the baby receives its nutrition in the womb through the mother, the child, on being born, may start to exhibit symptoms of caffeine withdrawal. Recent studies suggest that women who are dependent on a daily dose of caffeine should not have to go without their fix, but must limit their consumption. This means that the woman can safely consume up to 200 mg of caffeine per day, but no more. Consumption of less than 200 mg does not pose any health problems to the pregnant woman or the development of the baby, but people who consume more than 200 mg on a daily basis are more susceptible to childbirth-related issues. Besides, your body’s capability of breaking down caffeine will be hampered as the pregnancy progresses, so even a little more caffeine consumption can lead to digestive distress accompanied by heartburn. If you plan on drinking green tea during the pregnancy, it is best to drink as much water as you can. This is because green tea is a diuretic, which is why it will cause a loss of water from the body. Drink plenty of water to compensate for the loss so that you don’t become dehydrated. And remember, caffeine isn’t just present in coffee and tea; it is also available in other food items, such as chocolate. Therefore, it is important to eat the right foods to cancel out the caffeine. 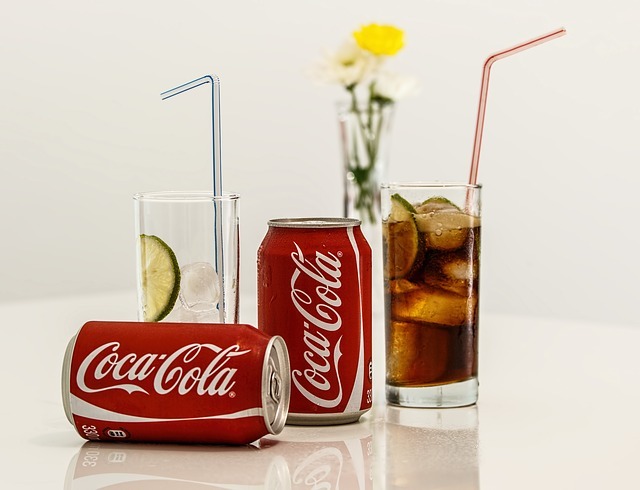 Can I drink Coke during pregnancy?